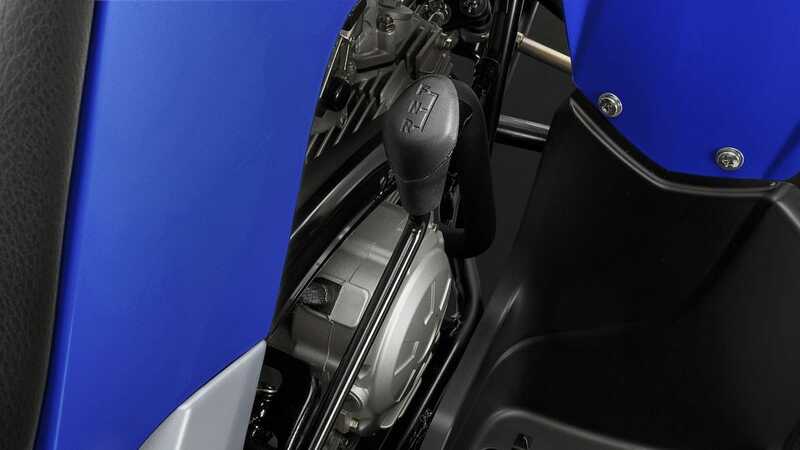 Perfect for young or inexperienced riders, a fully automatic gearbox makes the YFM90R even easier to ride. This is especially useful over longer distances, when shifting can become tiring. Start-up is as effortless as handling and maintenance are. No need to worry about a kickstarter, simply press the electric start and the YFM90R springs into life. 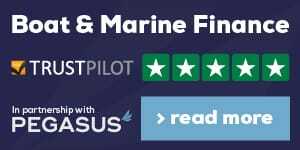 It's ideal for learner riders from 10 years old. 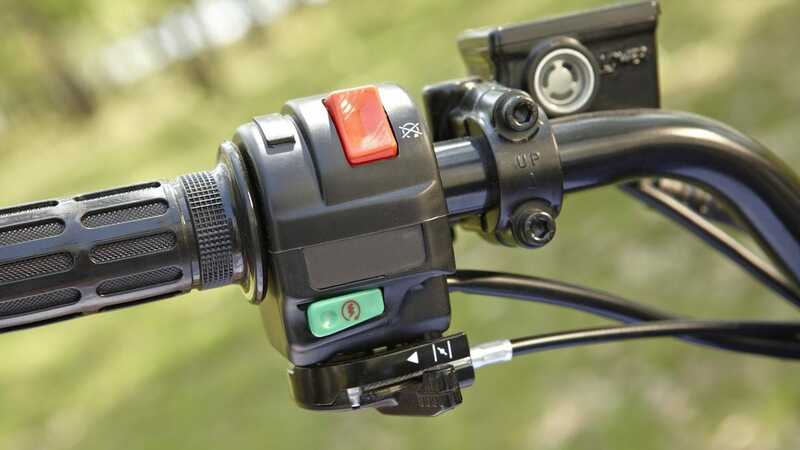 The YFM90R is equipped with an F/N/R gears lever, allowing for extra rider convenience. 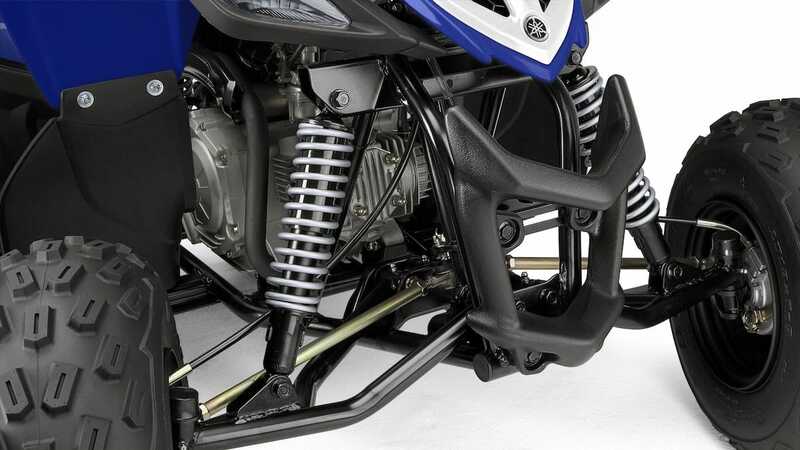 Long-travel suspension helps keep the tyres in contact with the ground, even on undulating terrain. Independent front suspension means that the movement of one front wheel is not affected by that of the other. This improves handling by allowing the YFM90R to track across bumpy terrain more accurately and smoothly for increased comfort and control. 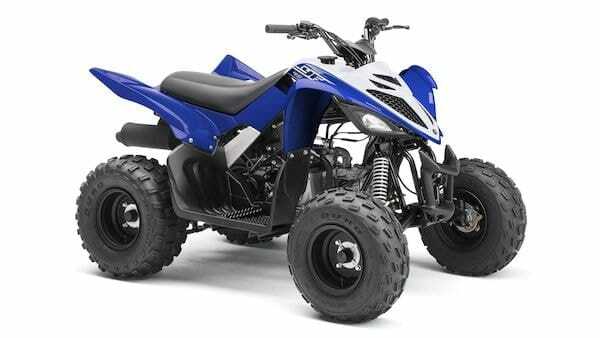 Compact engine designs and long travel suspension keep Yamaha ATVs riding high over rough ground. A wide chassis ensures great stability. 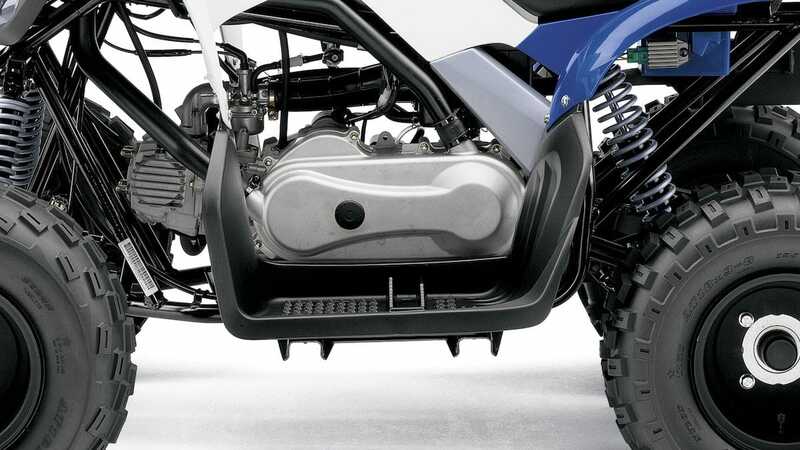 Strong skid plates help to protect the ATV engine and chassis from damage if an obstacle is encountered. 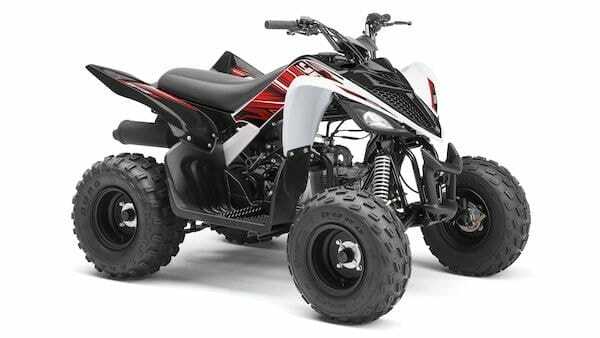 Piloting an ATV brings an unusual combination of muscles into play. 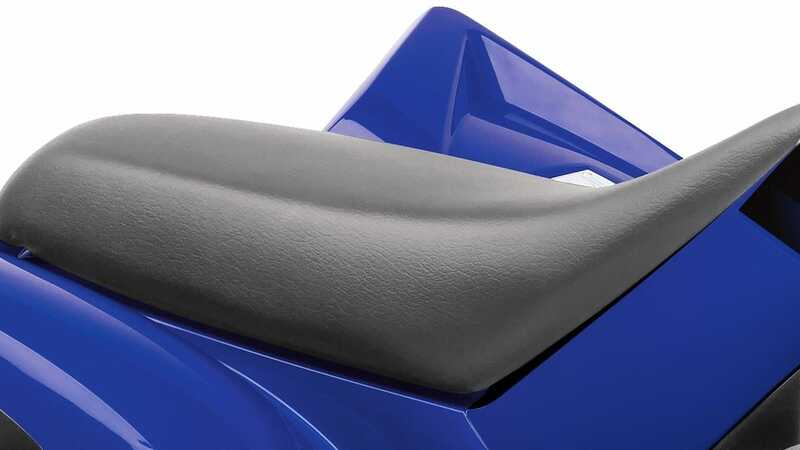 The YFM90R is designed to accommodate riders of varying sizes and weights from age 10 and upwards. 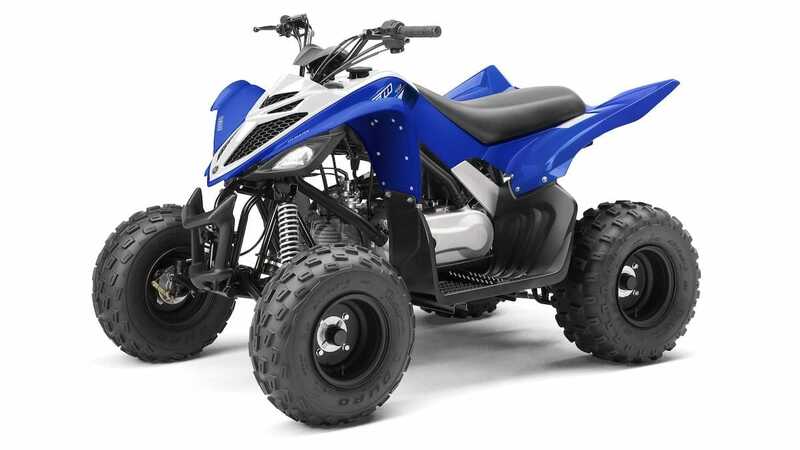 Kids want an ATV that's ready for them to use, whenever they feel like it. 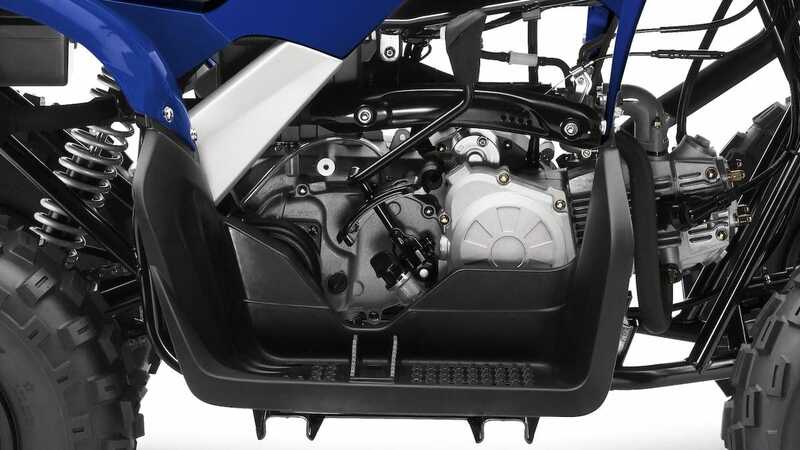 The YFM90R uses an 88cc single-cylinder, 4-stroke engine that's been specially designed to require minimal maintenance and provide maximum reliability. Power transmission is via a reliable chain drive system.